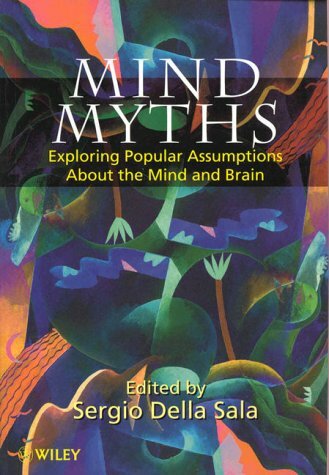 Mind Myths shows that science can be entertaining and creative. Addressing various topics, this book counterbalances information derived from the media with a 'scientific view'. It contains contributions from experts around the world. Whence Cometh the Myth that We Only Use Ten Percent of Our Brain? Are We in Our Right Minds? When Age Is In, the Wit Is Out?